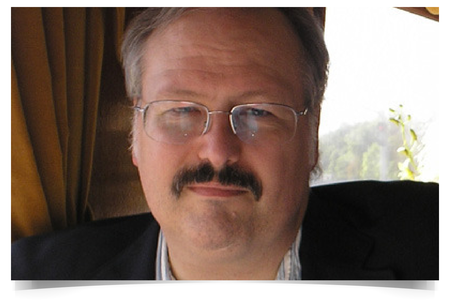 Richard Schwindt is a therapist, hypnotherapist and writer in Kingston, Ontario, Canada. 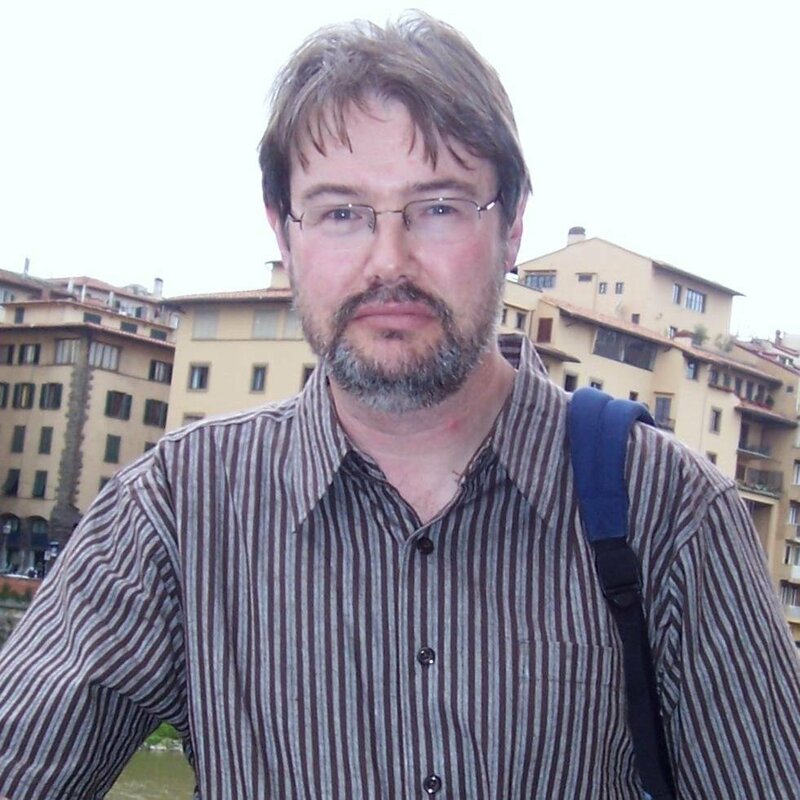 In 2006, he participated in the International Three Day Novel Contest, an event that challenges authors to come up with a complete novel in 72 hours. The first book in his new novel, “The Love Duology” was shortlisted in that competition. “Love Stacey,” concerns a mathematics professor with amnesia who finds her memory with the help of a new love. A year later, Schwindt followed up on that success by continuing the story of Stacey, this time helping her psychiatrist, Susan, try to prevent the tragic death of a social worker. “Love Stacey” and “Love Susan” have been combined for the first time in this new book about memory, redemption, love and… gorillas. What led you to enter such a grueling and unusual competition as the 3 Day Novel Contest? I have always been drawn to the International three day novel contest because it draws so much out of you, whether you are ready for it or not. Is there an author or movement you’re particularly influenced by? I am influenced by Arthur Conan Doyle because he was brilliant and far more comedic than people know. Name a book you wish you had written. “The Lost World” is one of the funniest books ever written. What writing advice would you give other hopeful authors? This is hardly original advice but just write! In addition to “Love Duology,” Schwindt is the author of a guide to dealing with workplace bullying and accompanying workbook and a series of mysteries about a crime-solving social worker, set in a remote Northern Ontario town. Kerry Reis spent much of his adult life working in t elevision, in the publicity departments of television networks like ABC, The Disney Channel and ABC Family before he decided to take on fiction writing. He is an avid traveler and photographer who published his first novel, Legacy Discovered, in 2012. The book has been called “A Quick Paced Emotional Read” (Indie Book Reviewers) and “A sweet, family-focused work of fiction with a hint of mystery” (Sarah E. Bradley, InD’tale Magazine). What led you to the subject matter of your book? Did you feel you “had” to write it? You have to keep your mind open to what is going around you, for you never know where inspiration may come. 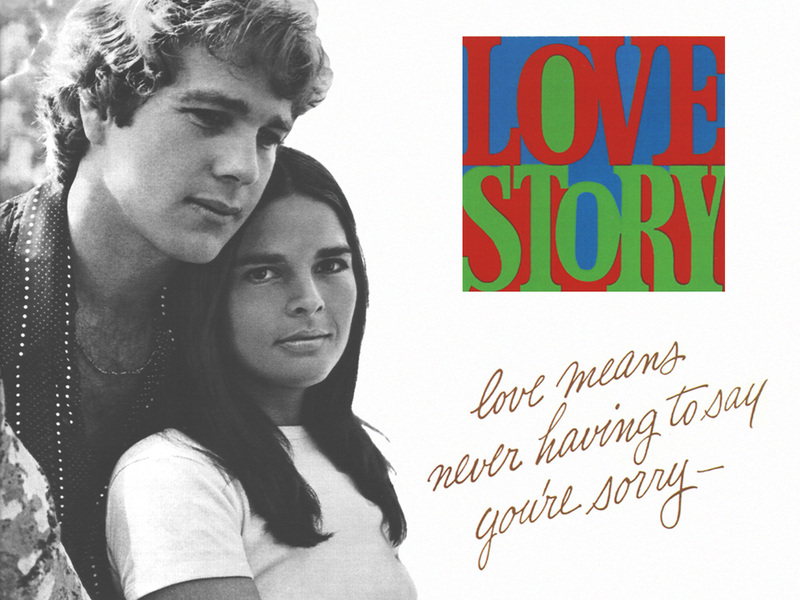 In the case of “Legacy Discovered,” I was directly inspired by the classic 70s film “Love Story,” which I happened to catch on a slow August night for the first time on cable a few years ago. Jenny’s tragic illness and death didn’t seem real, but I was captivated by the struggle between class and love that Oliver battled through and I wondered what if Jenny did not die? What would their life and children be like? This led me to another idea – what if Oliver hid his high class status from Jenny to be with her? Within a few days, I had a plot line and started outlining it as a potential screenplay. Then life stepped in and a month after seeing “Love Story,” I was laid off due to a restructuring at Disney ABC Television. Having heard about self-publishing, I decided to change my screenplay into a novel, which I saw as a bridge between jobs and/or as a positive career move. My main characters, Ryan and Ali, were named for the stars of “Love Story,” Ryan O’Neal and Ali McGraw, as a homage to my novel’s inspiration. Your educational background is in television and motion pictures, you worked for many years in television, and you’re an accomplished amateur photographer. All of these are visual mediums…do you think they inform the way you write? Do you see the characters and settings as you’re writing? I grew up enjoying television as a favored friend. I would write short stories as I saw and heard them in my mind’s eye. It was the main reason I decided to go to UCLA and study the motion picture and television arts. In screenwriting classes, one focuses on quick descriptions, visual cues, dialogue and plot, starting the process by outlining the individual scenes in short paragraphs to determine the flow of the story, then filling in the dialogue. When I decided to change “Legacy Discovered” from a screenplay to a novel, the outline served me very well. I just watched my characters interact and react within their environment behind that mental fourth wall and wrote what I saw and heard. Of course, writing a novel gives one the added advantage of seeing the perspective and hearing the thoughts of a character in self-conflict, but keeping the story moving and giving enough details to allow readers to view and frame the story within their own minds is very important for their enjoyment of the story. I am open to most genres and have enjoyed a wide range of authors throughout literature; however, my primary love is mystery and the author that introduced mystery to me was Agatha Christie. I bought and read my first Christie mystery, “The A.B.C. Murders,” in eighth grade and was hooked. I have the complete collection of her mystery novels in paperback, one of her romance novels written under the pseudonym of Mary Westmacott and a book of her plays, all bought before I graduated from college. Mysteries are about picking up clues and peeling back the layers of a puzzle in order to uncover the truth. 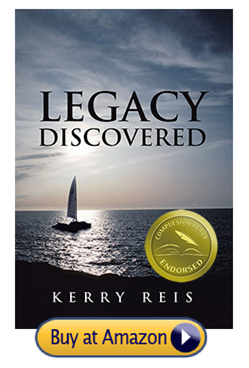 Even though “Legacy Discovered” does not have a murdered body or police procedurals and is, at its heart, a romance and a story of redemption, many readers have commented on it being a mystery, since the story seeks to find out the underlying truth of why my main character created the deception to be with a woman of lower class. Yet, “Legacy Discovered” is mainly about love and family. Why did you choose this theme for your first novel and what challenges did you face writing this story over a straight mystery? I basically followed the story that I saw. I think we all find ourselves facing consequences for decisions we make for love and family. We also find ourselves seeking strength against unexpected challenges. I am pretty much an optimistic person and respect the possibility of finding redemption. In many ways, finding strength and redemption requires one to uncover and face the truth, a key goal in many mystery stories. This is why some of the best mysteries do not end in absolute justice. In my novel, the mystery elements brings the reader into the story, sets up the point of conflict within the family and eventually exposes a motive for the earlier decisions made by the characters. I hope the resolution gives readers something to think over and to become inspired by. Name a book you wish you’d written. I love and admire a lot of books, but I see them as part of the collective communication from all of us, so I do not wish I had written them, but rather I look at how I can carry on the conversation. Stories have been repeated and updated throughout history. The tragic story of Ovid’s star-crossed lovers Pyramus and Thisby was retold in Shakespeare’s “Romeo and Juliet,” which was later updated in “West Side Story.” I love the gentle comic irony of O’Henry and would love to embrace it in a future novel. I admire Stephen King’s dark, dense storytelling in “The Stand,” but I know I am not that complex in my writing. I have been reading a lot of works over the past year from fellow indie writers like Michael Rivers and Katherine Logan and have been impressed with the skills and imaginations of many of them. My goal is to add to the conversation and hope that others will be inspired to join in. Self publishing isn’t easy. Is there a mistake you made or lesson learned that you wish you’d known before you got started? Ironically, what makes self-publishing so tough is because of how easy it is to do. With traditional publishing, hopeful authors would have to send their prospective works to several publishing houses and hope that someone would actually read the submissions and not reject them. It discouraged many from trying. However, the digital age now allows hopeful authors to forego the rejection phase, put up a little money and publish via e-book and print-on-demand any work they want. As I discovered at a recent writing panel I attended, this has led to a book being published every four seconds, and many have been published without proper editing. With all of the options now available to readers, the job of self-promoting one’s work has gotten a lot tougher. There is the story of William Faulkner who went to speak about writing to a group of college students. He stood up on stage and asked the assembled students how many of them wanted to be writers. After everyone’s hands went up, he proclaimed, “Then what are you doing here? Go out and write.” Then he left the room. Writing is patience while finding the commitment and security to express oneself. However, in order to improve one’s skills, one has to open up and allow others to comment positively or negatively. One does not have to accept every piece of advice, but one does need to know if his or her writing is communicating to readers. I mentioned early how an abundance of published works are appearing with major editing errors – improper grammar, misspelled and missing words, formatting mistakes. This has led to a backlash from readers who are wary of purchasing indie works since they do not have the reputation of being professional. Now, a good review also must address how well a book is edited. Write with your heart, but listen to an editor with your head.